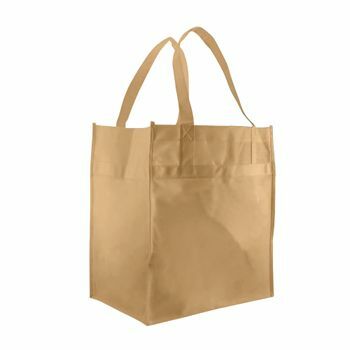 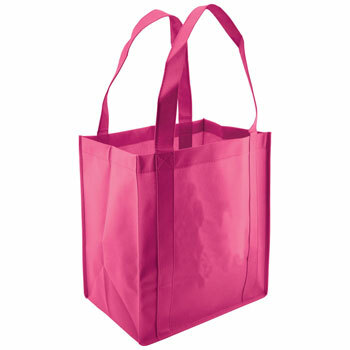 Rectangular polypropylene totes are the perfect alternative to traditional paper or plastic bags whether making a quick trip to the market, carrying crafts and hobbies or looking for a means of advertising businesses and services. 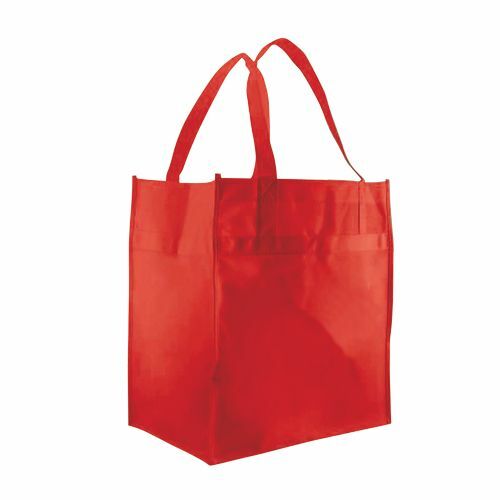 Get nods of approval from the environmentally conscious by providing clients or customers with personalized reusable totes. 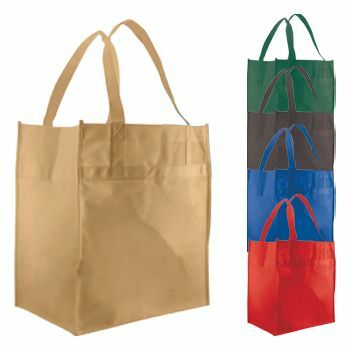 Sturdily constructed, each bag features reinforced tops, 20-inch handles and extra wide gussets. 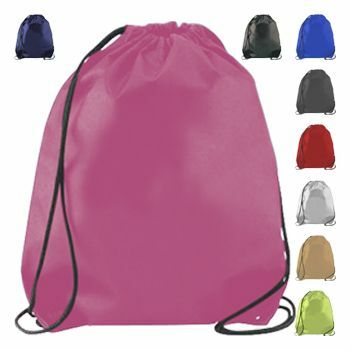 Choose from a full rainbow of colors to compliment a specific company or organization color scheme. Personalize each tote with a recognizable logo, symbol or lettering via the front, back and side printing or silkscreen options. Make your bag and print color choices and place your order today.